Dr. Kim’s experience with medicine and the healing arts spans over 30 years. In addition to her Naturopathic Medical Practice she is an International Lecturer, Teacher and Master Herbalist. She is a Qi Gong instructor and practitioner since 1996 and is a student of her Master Teacher Ken Cohen. She has been a practicing Yogi for over 40 years and currently studies under Ashtanga Lineage Holder Annie Pace. She is committed to the Healing Arts and treating the whole person; body mind and spirit. She believes the key to healing starts with treating cause to dis-ease and integrates many healing and spiritual traditions in her practice and teachings. Her pursuit of Holistic Medicine began with studying Medical Herbalism in NY State while attending Rochester Institute of Technology in Rochester, NY. This is where she began her Botanical Apprenticeships, which included post-graduate studies in Botany at Cornell University’s Agricultural Station as well as private apprenticeships with local herbalists. She went on to receive an AS and BFA from RIT in Fine and Applied graphic Arts in 1985 and 1987, respectively. She continued to pursue her Botanical Medicine studies further in Boulder, Colorado in 1989-90 as a production manager for Wish Garden Herbs and with the Gold Canyon School, which was the foundation program for the Boulder Institute of Botanical Medicine. She became introduced to Naturopathic Medicine in 1992 and attended National College of Naturopathic Medicine in 1993 - 95 after completing her pre-med studies at Portland College in Portland, OR. With a major in Organic Chemistry (BS-eq). She was also eligible for her certification in Massage Therapy with concurrent studies in Shiatsu and Acupressure while in Portland. After moving back to Colorado in 1995, Dr. Engard started Wildwoods Botanicals, an Herbal Medicine company she still owns and manages today. Wildwoods Botanicals was also a Natural Medicinary (retail) and developed into a botanical and nutritional counseling practice, which included homeopathy, hydrotherapy, acupressure / shiatsu, and essential oil therapies. Dr. Kim’s clinical experience in natural medicine was exemplified by her studies and work in Emergency Medicine and Cardiac/Pulmonary Medicine. She received her Respiratory Therapy degree (CRT) in 1998 and EMT/Paramedic degrees in 1996-1999. Her work experience includes Trauma and Emergency care in Colorado and Arizona, as well as functioning as Chief Trauma Coordinator and Cardiac Rehab Coordinator, Crew chief paramedic and ICU management. In 2005, Dr. Kim received her Master’s Degree in Chinese Medicine and Acupuncture from the Phoenix Institute of Herbal Medicine and Acupuncture (PIHMA) and in 2004, Dr. Engard received her Doctorate in Naturopathic Medicine from Southwest College of Naturopathic Medicine. 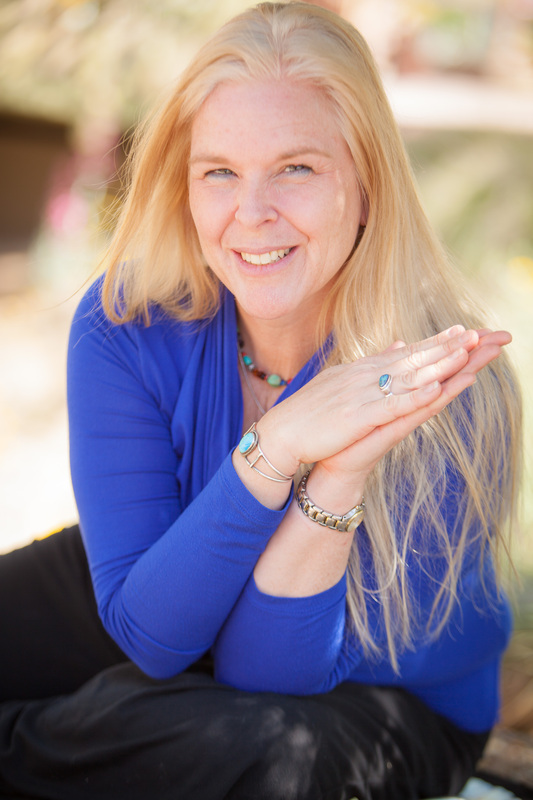 Dr. Engard has been an adjunct faculty member at Southwest College of Naturopathic Medicine in Tempe, Az. from 2004 to 2013, with professorships in Botanical Medicine, Emergency Medicine, Clinical Neurology and Clinical Pulmonology. Medical Specialties include Allergies/Detoxification, Asthma/COPD, Autoimmune disease/ Chronic Fatigue/Fibromyalgia, Pain Management and Neurology.